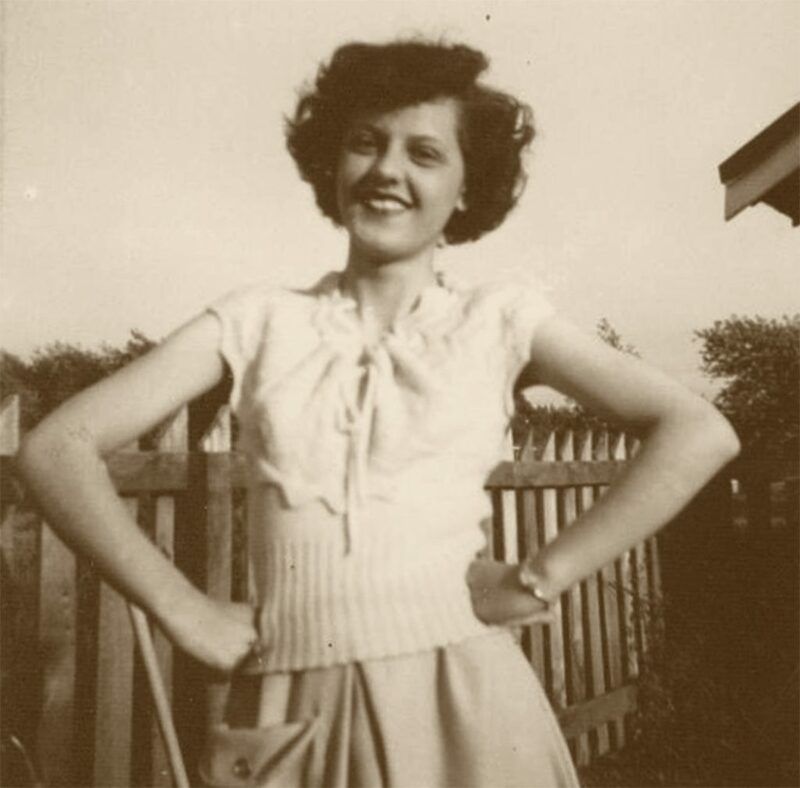 Grandpa Coyle took this picture of his girl while they were dating some time in the late 40s. Today, they’re celebrating her birthday together in heaven. She’s no longer here, but the love she gave to us continues to grow and flourish every day. She was about as good as they come. Happy Birthday, Grandma! June Marie Wargo, late 1940s. 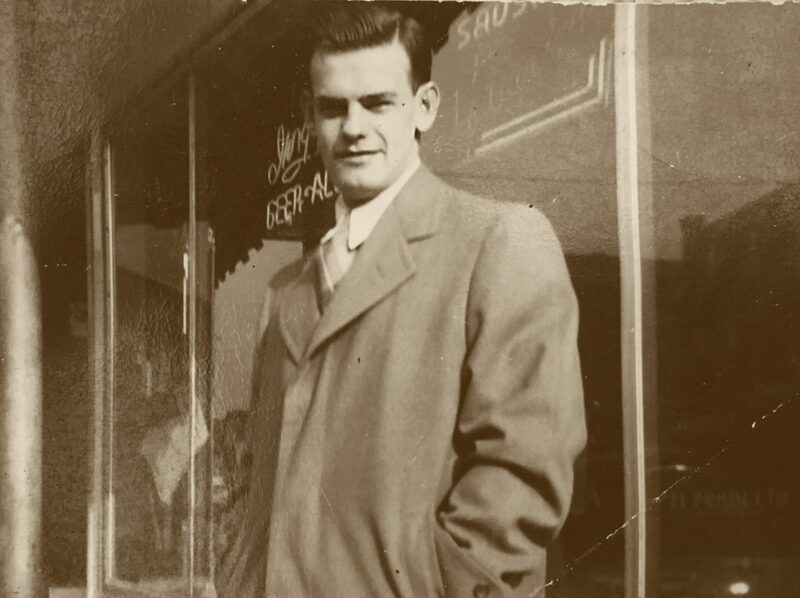 People have told me my grandpa was the toughest guy in Seneca-Babcock. Jimmy Coyle, the toughest guy in Seneca-Babcock, in front of a gin mill with an Iroquois Beer neon light. He was a bouncer at the Southside Athletic Club and ran the Seneca-Babcock Boys Club. Gramps met his match with this little 5’2″ lady.